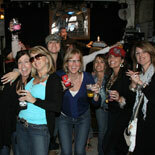 Are you ready for some "spirited" fun? Join us on a spine-tingling adventure through Bone Island. 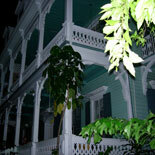 After receiving your souvenir T-Shirt you will embark on a 2-hour haunted walking tour of Old Town Key West. Along the way we will explore a former morgue and a mansion with a tragic past. At all three pubs, guests can enjoy "spirits" of their choice. As you sip your drink our Ghost Host will recount the haunted tales of each pub. 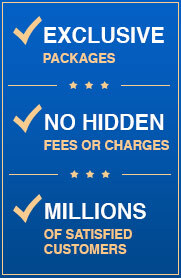 Liquid "spirits" are not included in the price of the tour and must be paid for separately. Bring your camera and an open mind for a night you won't forget! Ready For Some Spirited Fun? Every Wed, Fri & Sun at 8:30 pm. 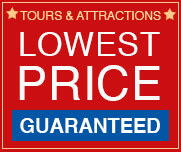 Tour will not run on July 4th, Christmas Eve, Christmas Day and New Year's Eve. Street Parking on Whitehead St. Garage Parking at 245 Front St.
You must be 21 to participate.